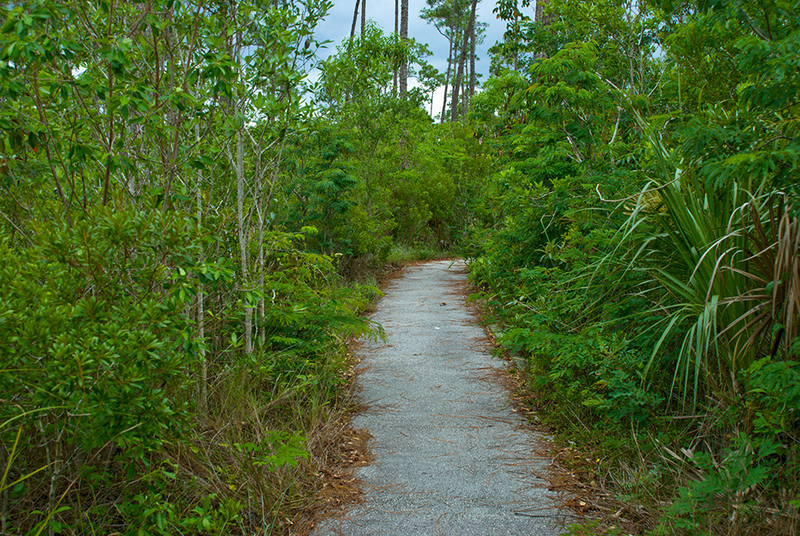 Christian Point Trail | Florida Hikes! 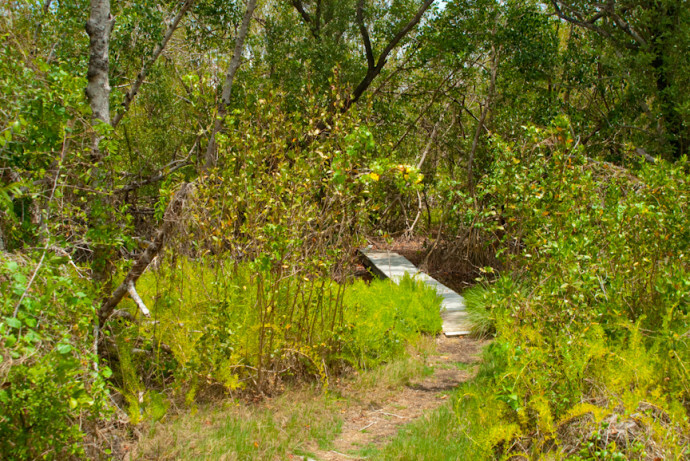 The Christian Point Trail is one of the more challenging trails in Everglades National Park. 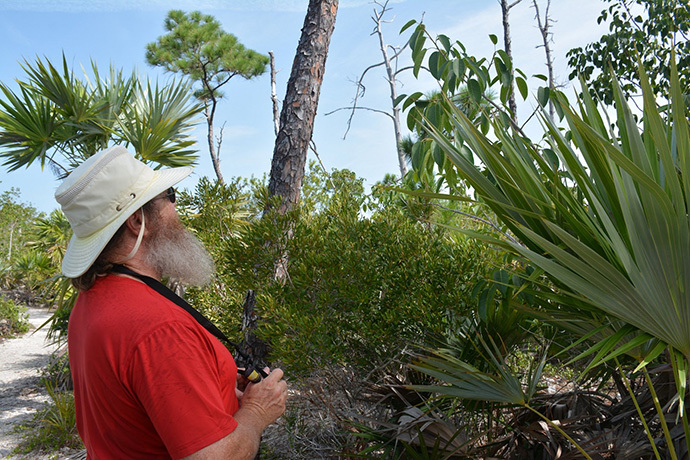 After traversing a mangrove forest and entering a small prairie, it winds around in a hammock of buttonwood covered with epiphytes, and then opens onto a large marl prairie, where the trail can be muddy. 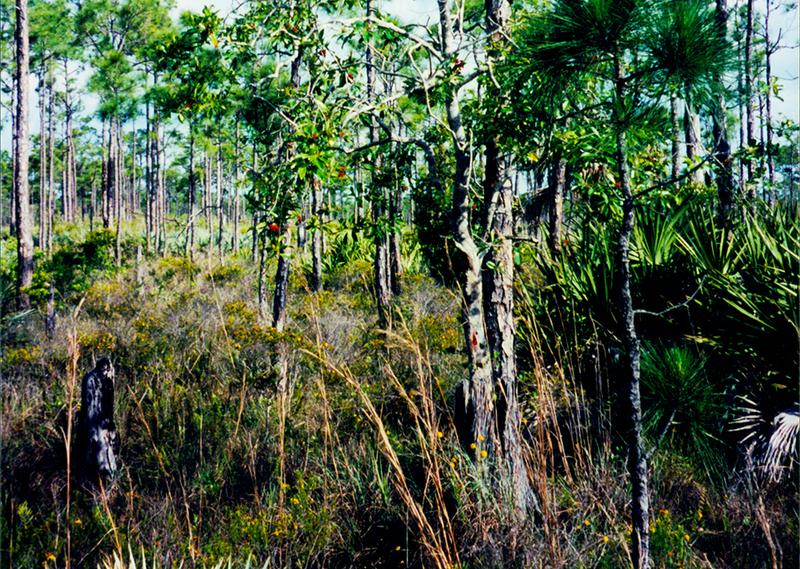 On the far side of this prairie – just north of Christian Point, beyond a wooded shoreline – lies Snake Bight, part of Florida Bay. This is a potentially good birding site, overlooking open shallows. From the Flamingo Visitor Center, follow Main Park Road north for 0.8 mile to the Christian Point trailhead on the right. 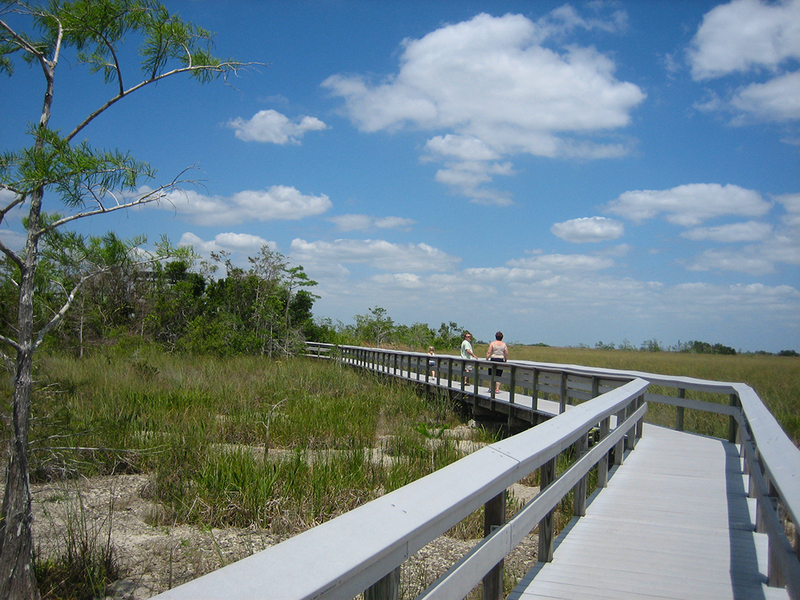 Start your hike by entering the mangrove forest and crossing a wet area on a boardwalk. Mangroves are all around you. 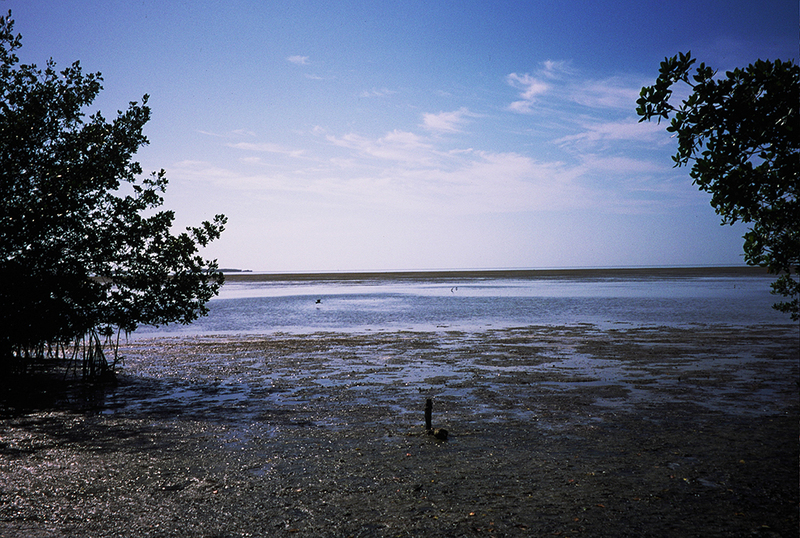 The trunk of the red mangrove lies atop numerous prop roots, which act as buttresses and allow the tree to take oxygen directly from the air. At 0.1 mile, emerge from the forest onto a small marl prairie. The Flamingo microwave tower is visible from here. Work south to enter a buttonwood forest at 0.3 mile. The trail winds around and below the remains of large buttonwoods, which did not survive the intrusion of salt from the hurricanes’ storm surge. Notice the epiphytes, or air plants, that grow on the horizontal branches. Wild pineapple is the prevalent epiphyte here. These air plants grow on the crooks of trees and wherever else they can gain purchase. Nutrient-absorbing organs in epiphytes allow them to get nutrients from rainfall. At 0.6 mile, intersect an old road and begin to turn east just past a trail sign. The path remains very curvy, even though it follows the old roadbed. 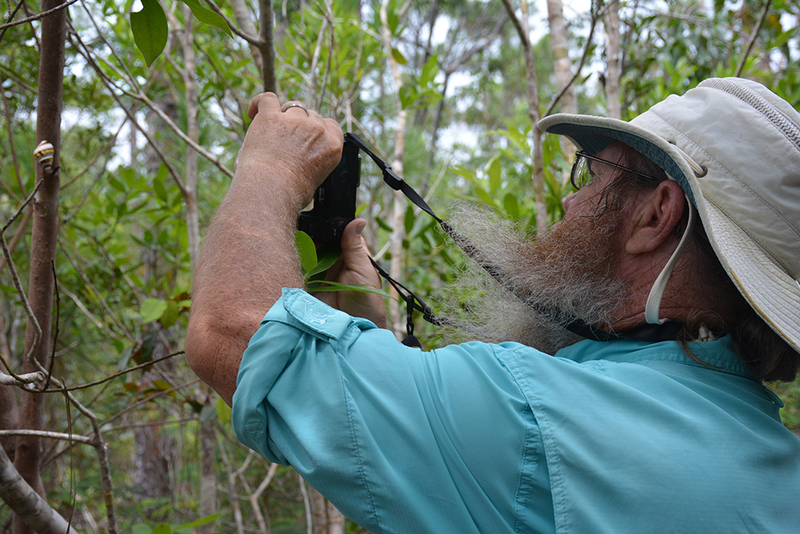 Look for tropical trees such as poisonwood, Jamaican dogwood, and strangler fig, and other hammock plants, such as soapberry and white stopper. There is another marl prairie at mile 1.3; this one is very large. Look back for another view of the tower at Flamingo. At mile 1.7, enter an open marl prairie with shoe-sucking mud. Persistent hikers will continue east, staying with a trail that sometimes winds through saltwort and sometimes across open marl. 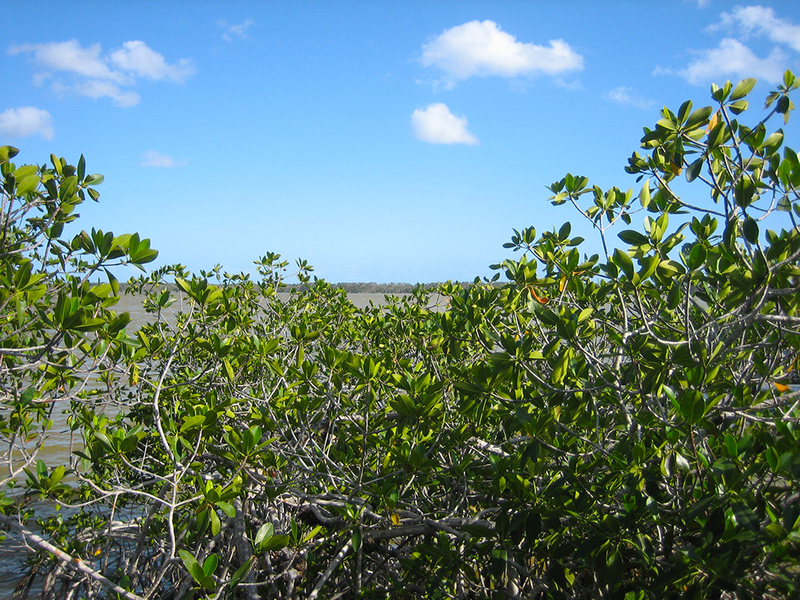 After 2 miles, you enter a forest of buttonwood and black mangrove. Come to the edge of the continent at mile 2.1, where there are views of Snake Bight and the rest of Florida Bay. The shoreline trees act as an effective blind for viewing bird life, which can be abundant here. Turn around and return along the same route. Hiked trail april 6, 2013. the day after a heavy rain and a large portion of the trail was ankle deep water. Like the description says at mile 1.7 approx. the “shoe sucking mud” convinced myself and my girlfriend to turn around and head home. Spotted what i believe is a panther track in the mud, which was cool. This is a nice running trail. If you go slow and watch the scenery, it’ll take about an hour.